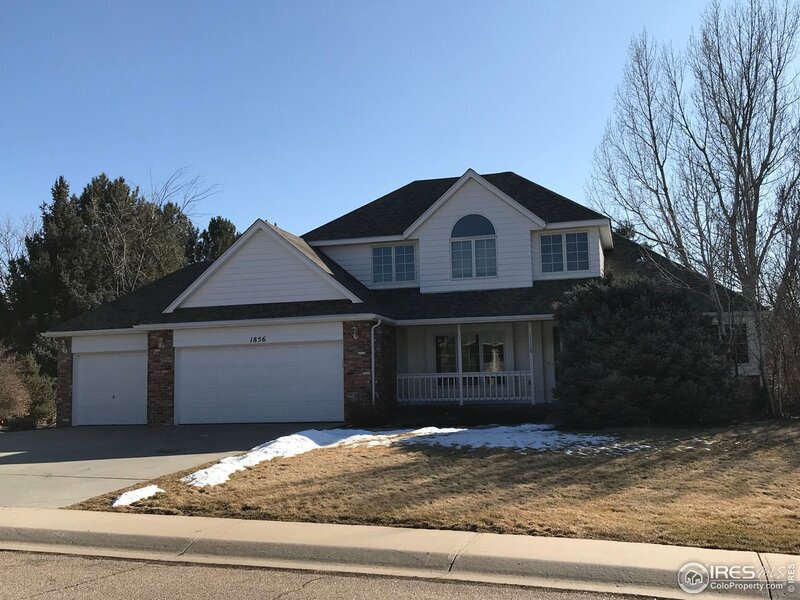 All Greeley homes currently listed for sale in Greeley as of 04/18/2019 are shown below. You can change the search criteria at any time by pressing the 'Change Search' button below. 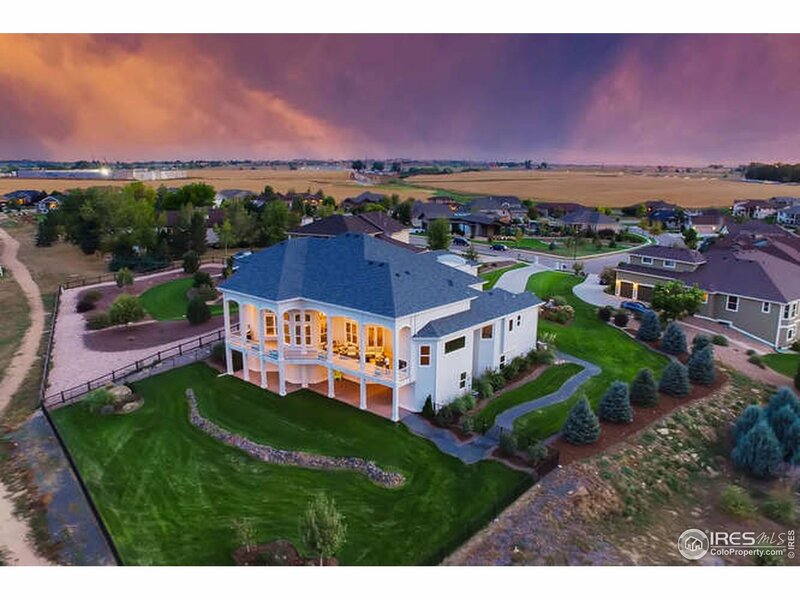 If you have any questions or you would like more information about any Greeley homes for sale or other Greeley real estate, please contact us and one of our knowledgeable Greeley REALTORS® would be pleased to assist you. "Rare opportunity to own custom lakefront home in NoCo. Live and play on your own private lake! Wakeboard, water ski, surf, jet ski or just fish in your backyard. Over 8700 sq ft finished walkout basement, main/upper level offices, all bedrooms w/ en suite baths, full home automation, over 3500 sq ft garage, 4000+ sq ft covered patio, unobstructed views, lakefront cabana w/ ski storage, boat dock w/lift & jet ski slips, 350' beach front, non-potable irrigation from lake, extensive landscaping." 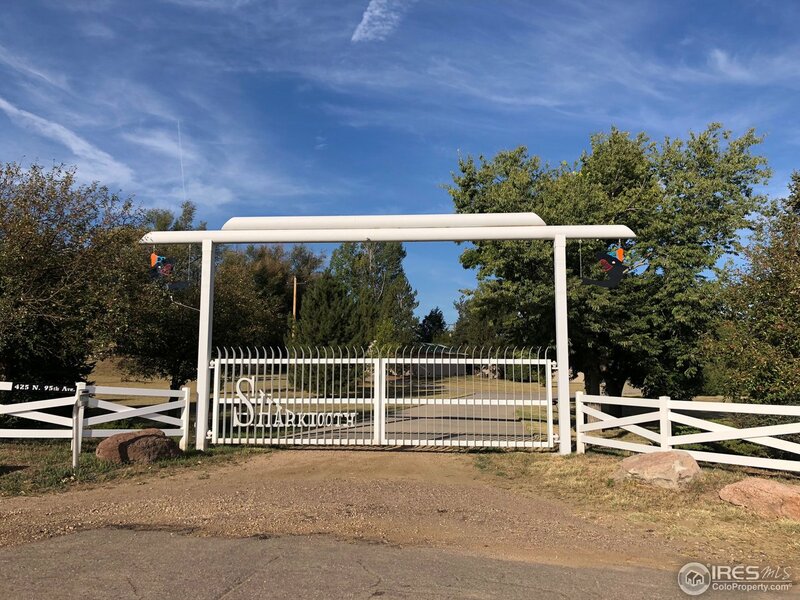 "This exquisite 91 acre Equestrian Ranch is located on paved County Road 31 North of Greeley.Ranch includes 4,857 sq. ft custom home,39x29 heated shop,60+/- acres of pivot irrigated crop land & complete horse training facilities.Ranch is well-watered with 2 shares of Windsor Reservoir,2 Shares of Larimer and Weld Irrigation Company.Horse setup includes 7 stall barn,outdoor pipe runs,9 irrigated pastures with shelters & large Hay Shed.Contact with questions Co-list Agent Alex Nelson @ 970.397.1803"
"Extraordinary Lakefront Estate~Magnificent Mountain Views! Timeless quality & elegance await behind the gated entry of this stunning home. You will be greeted by a grand dual-staircase,Palladian windows & french doors. In-law suite, main floor office, library,master suite retreat,bedrooms w/lofts,sunroom w/indoor hot tub,fitness room & walkout basement. Spectacular backyard w/outdoor kitchen & park-like setting is ideal for entertaining. Watercraft lake w/dock & heated garage w/basketball court." "Gorgeous French Provincial Estate w/shop, offices &/or carriage house. Well thought out living areas w/marble & wood floors, beautiful European elegance & the finest craftsmanship throughout. 4+ fplcs, energy efficient heat sources. Landscape & grounds are immaculate. Shop is 6000+ SF w/paint booth, car hoist & 800 SF structure for add'l storage. Home & improvements have been lovingly maintained by builder/original owner. Irrigation from Seeley Lake at add'l cost & boating membership required." "This property is a sanctuary tucked in the hills southeast of Windsor and is a perfect setup to house all of your guests and shop that is second to none. For those of you who work out of your home or in the oil business this is a perfect property to house many employees or friends. If you are looking for a beautiful location to build a dream home this is it. Behind the main house to the west is a sloping lot looking at the Poudre River Valley and Longs peak." 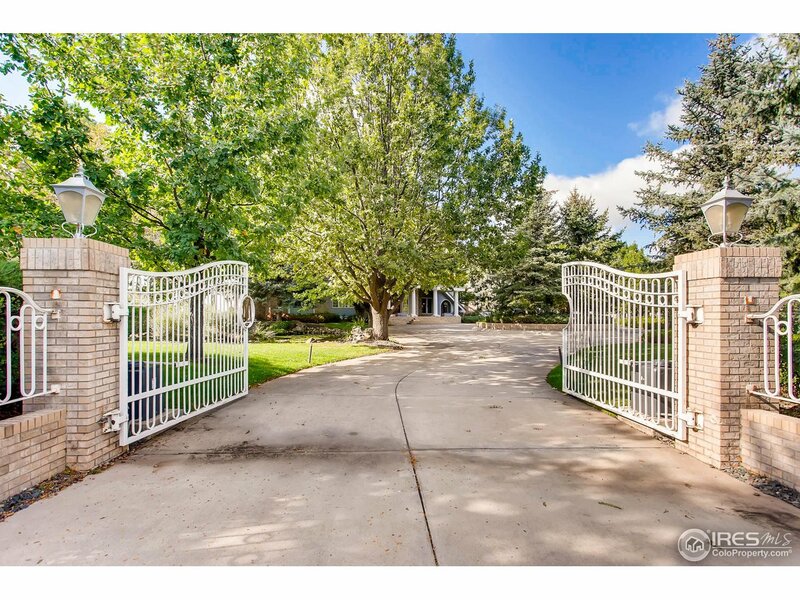 "Gorgeous Estate located in Poudre River Ranch & Windsor School District. 1.31 Acres w/ spectacular mtn views. 8822 finished sq. 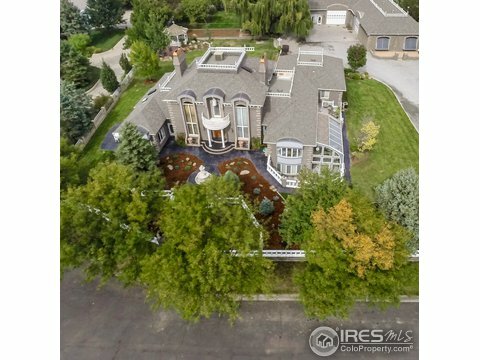 ft. 6 beds, 5 baths & a 4 car oversized garage. Loft, main floor master, exec office, formal dining, family & great room. Walk-out basement w/ theater, kitchenette, family room, craft room. Vaulted ceilings, radiant in-floor heat, steam shower, AC, multiple fireplaces. Call for a detailed list of home features, floor plan or to show." 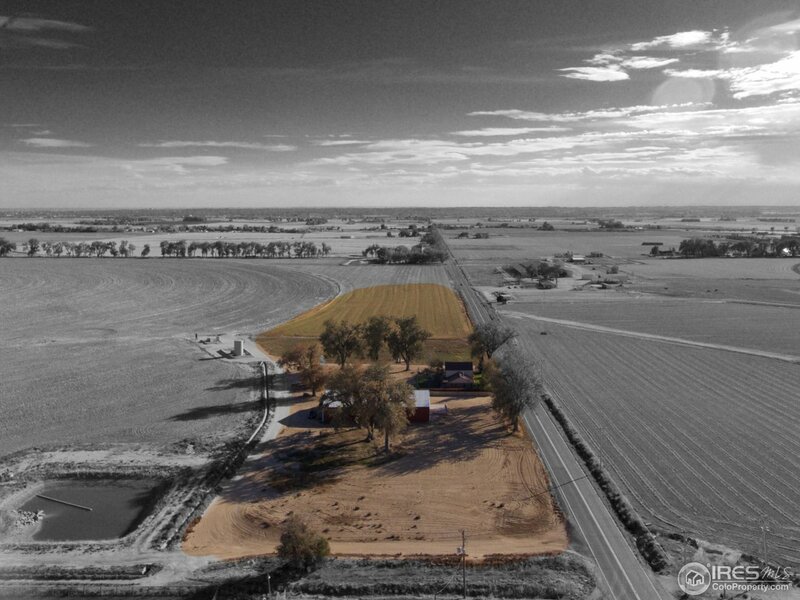 "15 acres tucked between Windsor and Greeley. This truly one of a kind property has plenty of room to roam and offers the quiet and privacy of the country; yet all the conveniences of town are just a few minutes away. The house features updates throughout including a newly remodeled kitchen and master bath, new roof, updated flooring, new paint and light fixtures. Spacious floor plan with cathedral ceilings and main floor master suite. In the County. A Must see! Learn more at www.thepointere.com"
"Another Super Deal! Coveted Rebuilt Home in Alles Acre, near UNC and hospital on almost 1 acre & has a storage shed & basketball court in the back. 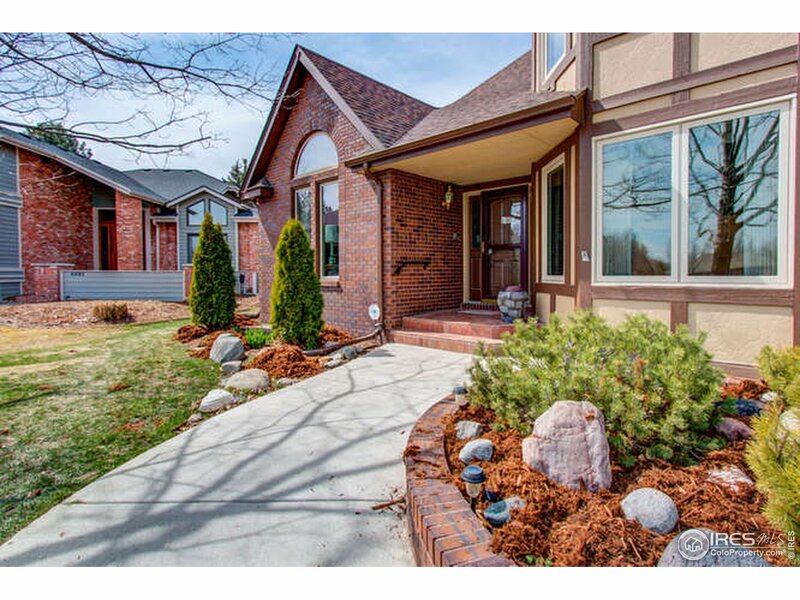 Exterior completely revamped w/craftsman masonry & huge mature pines and deciduous trees, including water rights (1 share) through Suburban Ditch Company. 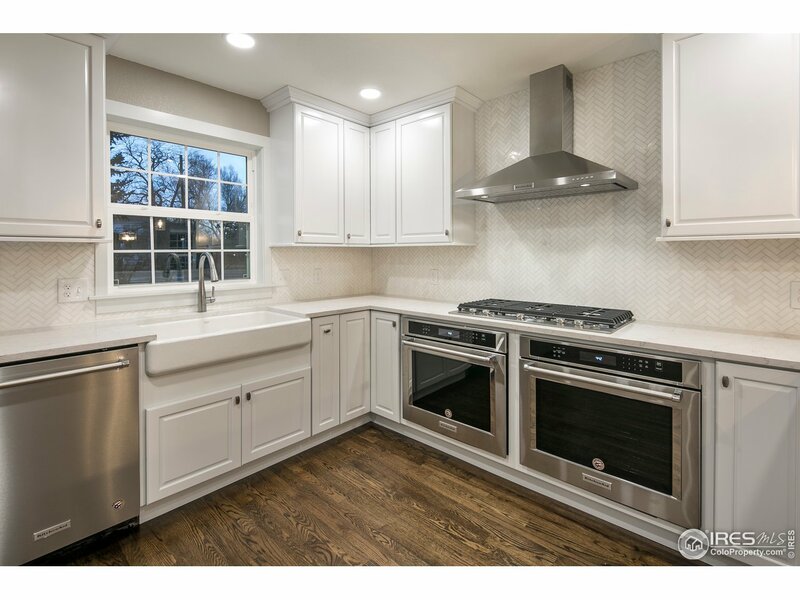 All NEW Plumbing, Electric, 2 HVAC systems, Custom woodwork, Gourmet Kitchen w/silestone (quartz), Gas Cooktop, Stainless Steel Appl. & Double electric convection ovens. Too much to list!" 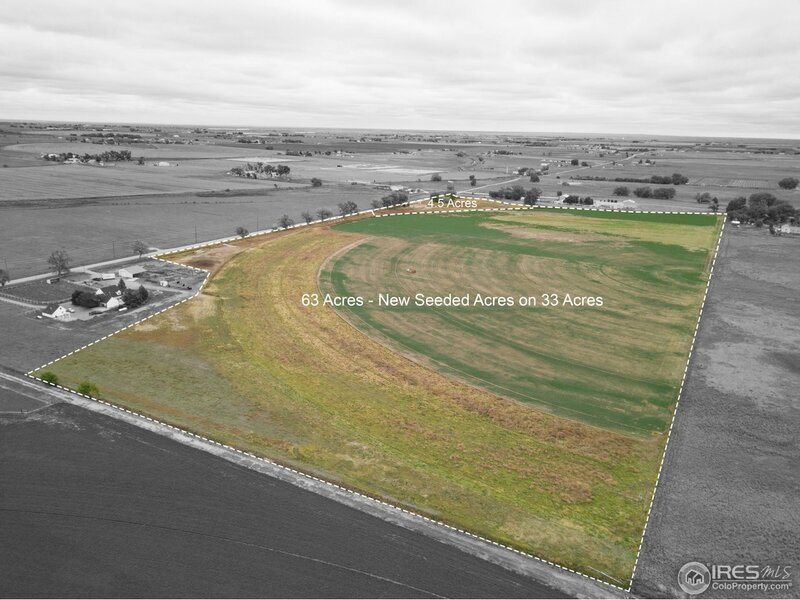 "68 acre farm in 2 parcels, Lot A is a great building site of 4.4 acres in NE corner of farm, Lot B is 62 acres w/52 acres of irrigated grass and alfalfa(32 acres new alfalfa in 2017). Pivot is in good condition, Seller does regular R&M every fall. Lot B is eligible for a Recorded Exemption split, to create 3rd Lot or building site. Adjacent 5 acre Lot with 2 story home and barn is also available to be purchased. MLS# 864270"
"Incredible 2.5 acres in West Ridge. 30x40 shop, Many trees and very majestic. 2 car garage and 20x40 shop with concrete floor, large attached carport to shop, 5 bedroom, 4 bath. Deck off master, fireplace, sprinklers, A/C, covered patio, walk out family room. Many possibilities and unbelievable location that is very secluded." "Rare find! 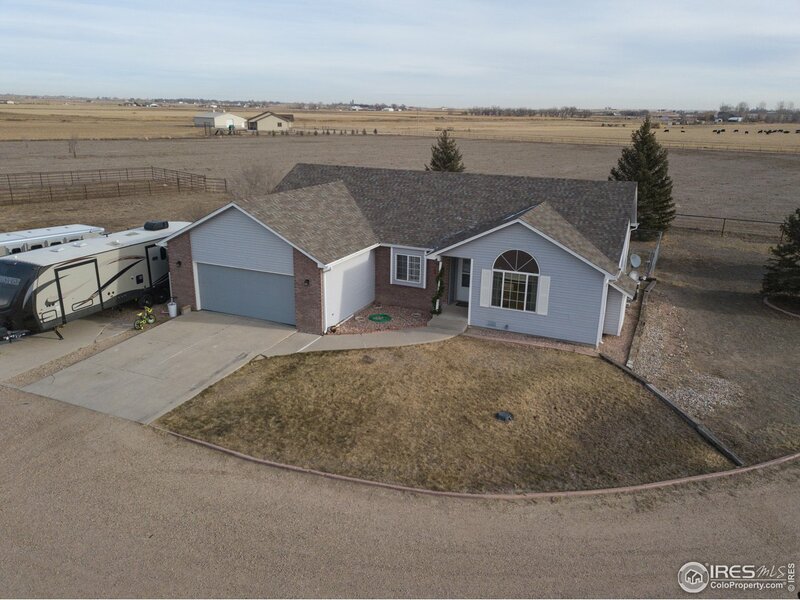 Nestled between Eaton and Greeley, this acreage property offers many possibilities! 5400 s.f. garage/equipment building or shop! Home has been updated through the years with remodeled kitchen, SS appliances, 2 zone hot water heating system, A/C, newer roof, new deck/firepit area, newer windows, original hardwood floors, sprinkler system. Original portion of the home was an Eaton built house, built solid! This is a must see!" "Check this one out! Terrific 3-story home in highly desirable neighborhood - the Coventry at Foxhill in a great cul-de-sac location with over 5,000 sq. ft. Updated kitchen with cherry cabinets, granite counters, and beautiful wood plank floors. Has 4 bedrooms, 4 baths and an awesome finished basement with huge rec room, wet bar, TV room, and billiards area! Huge master suite with remodeled bath features a steam shower. Backyard has a large gazebo for entertaining." 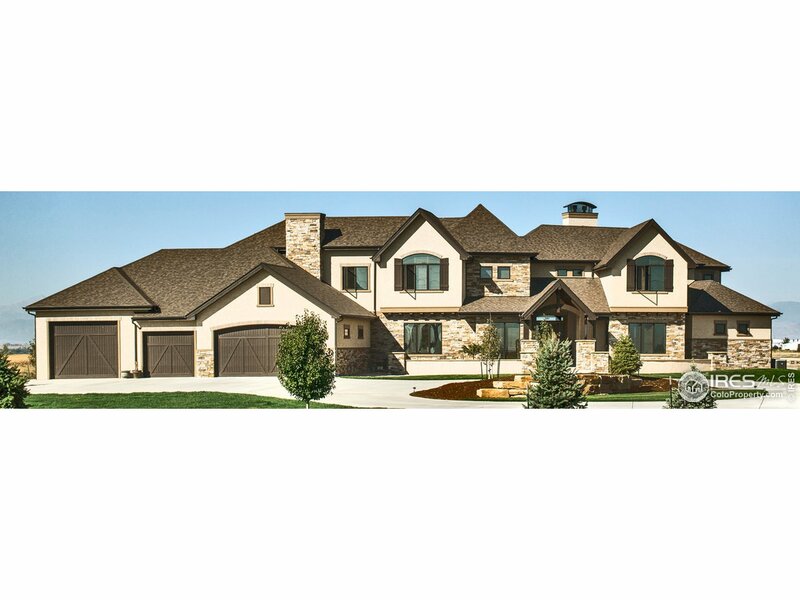 "Lovely Custom 2-Story in The Coventry at Foxhill. Custom cabinets in kitchen with granite countertops. Built-in desk area and wet bar. Main floor living room and family room with gas fireplace, 5 bedroom, 4 bath plus office. Finished basement. Quiet cul-de-sac location backs to private park. Move-In Condition!" "So you want Kitchen Cabinets? This is your home with Oversized Kitchen and Butlers Pantry, Breakfast Nook, Covered Patio, Large Master Bedroom with a walk in closet and Built-ins. 700+ Square Foot Garage. Basement has Family room and Flex room. Main Floor Laundry is Oversized with tub sink. First American Home Warranty. Gated Community, Very Private. Fireplace with surrounding built-ins. Measurements by Appraisal Dimensions.Buyers to verify HOA.Balance of HOA dues are Paid for 2019"
"Come see this hard to find home on 15 acres located in the Kersey School District! 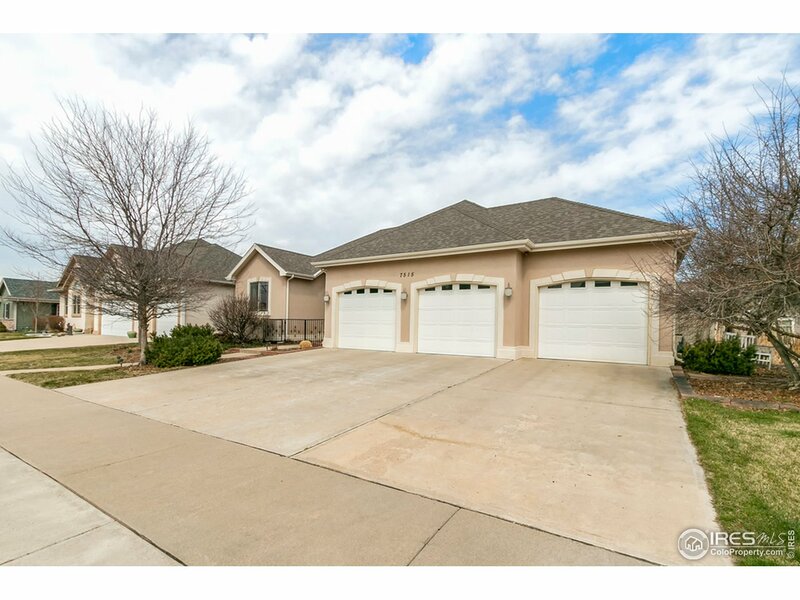 Three bedrooms and two baths are located on the main floor of this 3,160 sf home. The unfinished basement is ready for your customization. The shop is 25x30 with a sliding door, man door and electricity. Livestock improvements include pipe/cable fencing, continuous panel runs off of two loafing sheds and automatic water tanks. The property is cross fenced into three pastures and has a continuous panel/pipe arena." "Quality & craftsmanship abound in this impressive custom home in St. Michaels w/ over 3000 finished sqft & perfect for entertaining! Kitchen includes 2 ovens, walk-in pantry & ample cabinet/counter space. Master suite offers luxurious bathroom, walk-in closet & laundry area. Elegant finishes include hickory floors, alder cabinetry, granite, wrought iron railing & custom lighting. 3-car garage & unfinished basement w/ 9' ceiling. 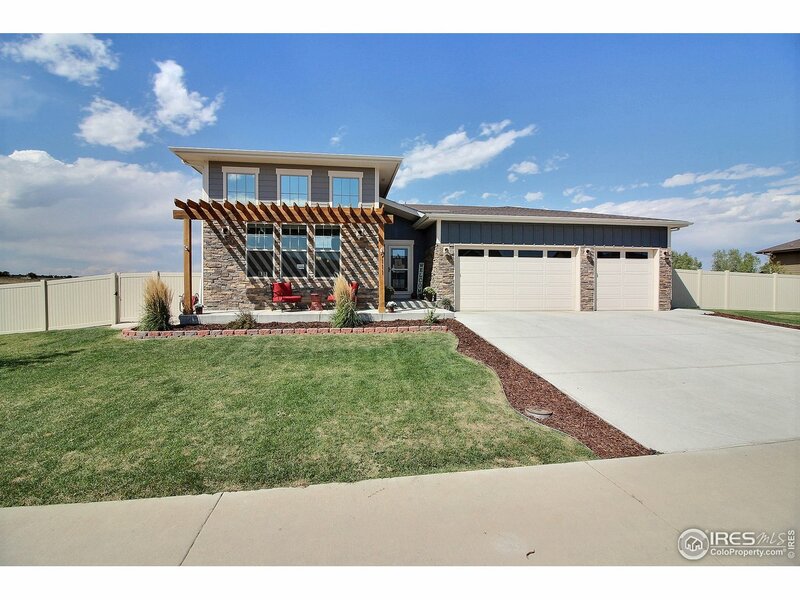 Excellent location backing to open space w/ incredible mtn views." "NO HOA and shop has cove heaters, A/C and office. Attached & detached garages for all your hobbies. Well maintained and updated on .5 acre lot in Highland Park West! Large rooms, updated kitchen and baths, maple & tile flooring on main and space to spread out. BEAUTIFUL custom hardwood cherry and alder moldings & hard maple plank flooring. New roof, gutters, central air, appliances, and all new sprinkler heads. Fenced yard with a nice deck and storage shed. 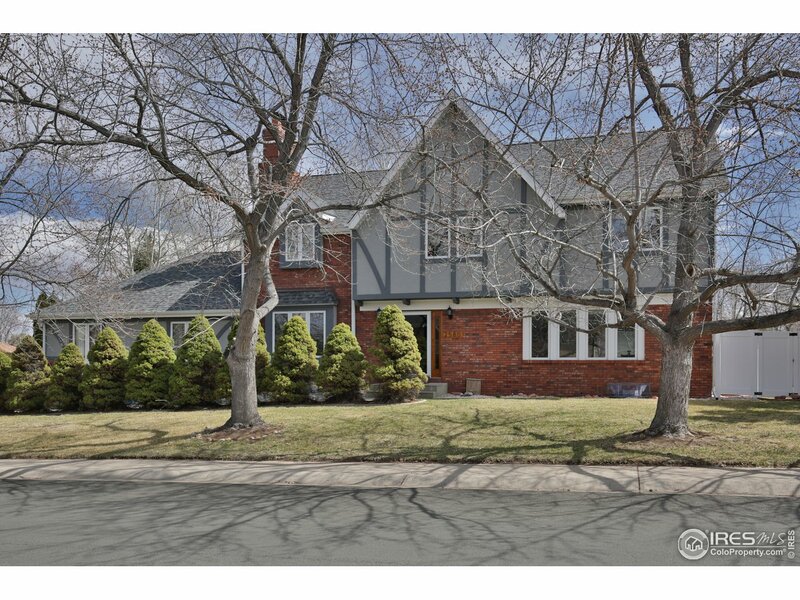 Buyer to verify meas and schools"
"An innovative new home with nostalgic features. Front flex space could be an office, studio, gym, bedroom or guest quarters. Open living, dining & kitchen areas. Large luxury master suite in back. Tall ceilings & big bedrooms w/walk-in closets. Beautiful cabinetry & built-ins. Upgraded lighting & plumbing fixtures. Luxury finishes throughout. Extra deep & wide garage. 2 covered patios. Fully landscaped yard adjacent to open space. High efficiency, elegance & atmosphere. Discover the details now." "Rare two story home in exclusive Bayberry Park private cul-de-sac neighborhood. This lovely home boasts 5 bdrms,4 ba,& oversized 3 C garage.Established manicured yard w/huge shade trees &lush vegetation enclose this private jewel. Minutes to everything w/an almost country feeling. Enjoy stretching out, w/space for everyone in discreet luxury. Tasteful upgrades w/a lived in homey feel.Large eat-in kitchen for breakfasts/coffee,or entertain in formal dining area. Room to grow,spread out&explore!" "Fabulous Ranch style home on a great corner lot in desirable Forest Glen of Kelly Farm. You will appreciate this extremely well cared home that is spacious, open, boasts dramatic volume ceilings,with beautiful upgrades, gourmet kitchen, fabulous eating area and formal dining room. The master is truly a suite retreat! 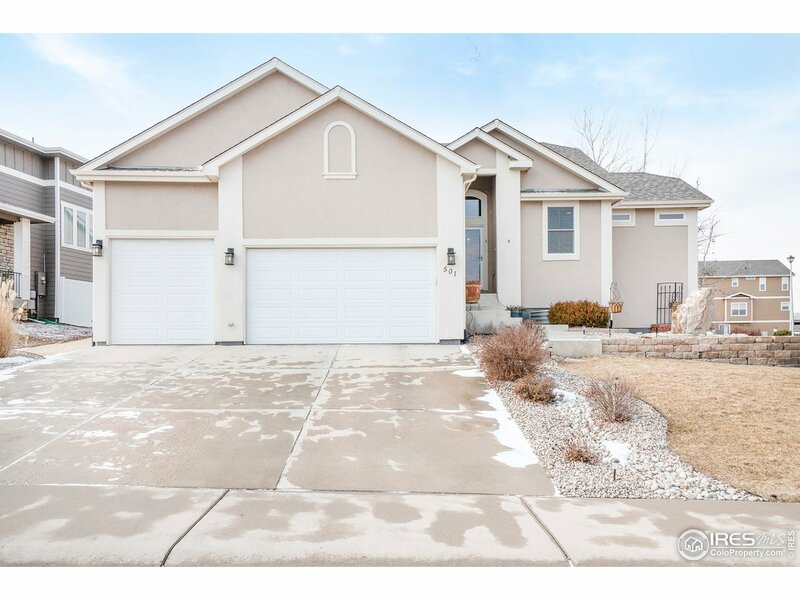 Any Buyer will love the covered patio and great yard plus an over-sized side load 3-car garage! Basement is unfinished & ready for you to finish...this home is a rare find!" "Incredible entertainer's dream Ranch home! Immaculate 5 bdrm 3 bath home is light & bright, kitchen open to dining and great room. Beautiful wood floors and gas fireplace cozy up the great room. Master suite has 5 piece bath with huge walk-in shower & jetted tub. The master closet has its own washer & dryer! Finished basement with 2 more bedrooms and great rec room that includes a bar, surround sound & projector. 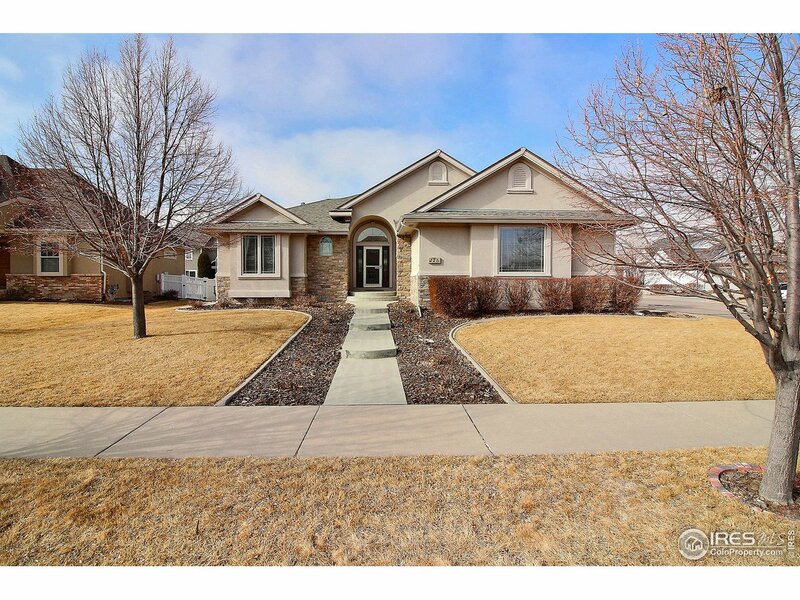 Over sized 3 car garage and dog run on east side of the beautifully stuccoed home." 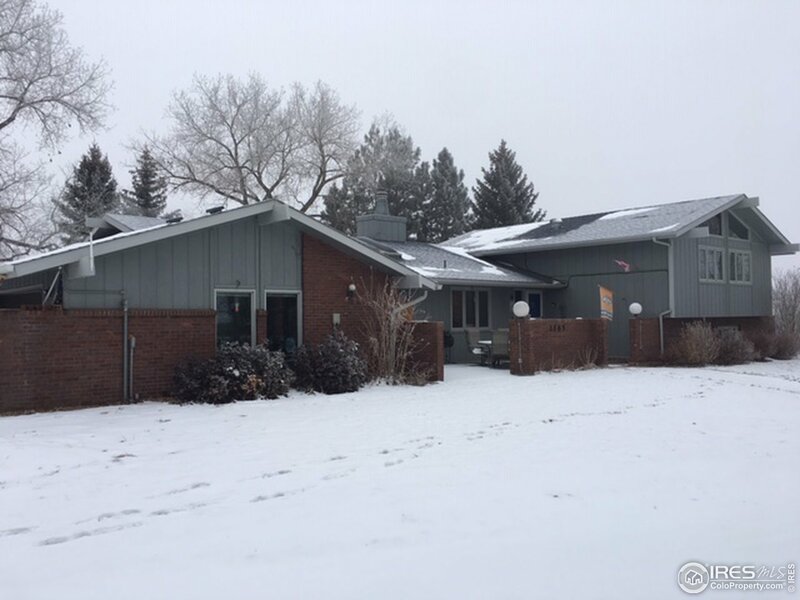 "Gorgeous All Stucco Ranch featuring a lg open floor plan, 3 bedrooms (w/ new carpet, tray ceilings & walk-in closets), 2 baths w/ double vanities, wood & slate flooring, lg kitchen w lots of cabinetry, 9-14 ft ceilings (incl basement), lg laundry, 5-piece master bath w/ large walk-in closset entering laundry room (w/ plumbing for a sink), skylights, daylight basement, insulated OS garage, covered wast facing deck, beautiful landscaping, new roof, new gutters, two fountains, & on a corner lot!" "Have you always wanted a truly custom home with amazing views? 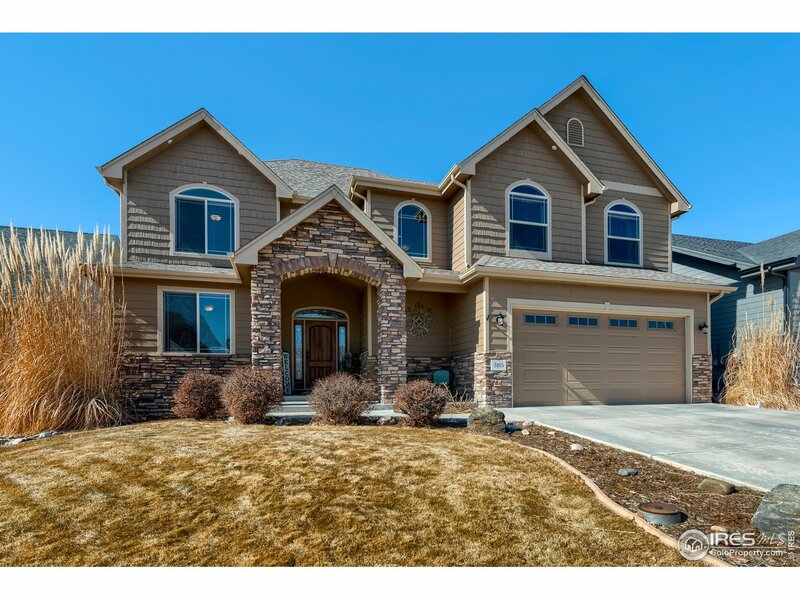 This 3 bed 4 bath beauty was the builders home & you can tell w/all the upgrades & special touches. You will love the gourmet kitchen, huge granite island, stainless steel appliances & butler pantry/coffee bar. Upstairs features 3 nice size bedrooms & a loft. 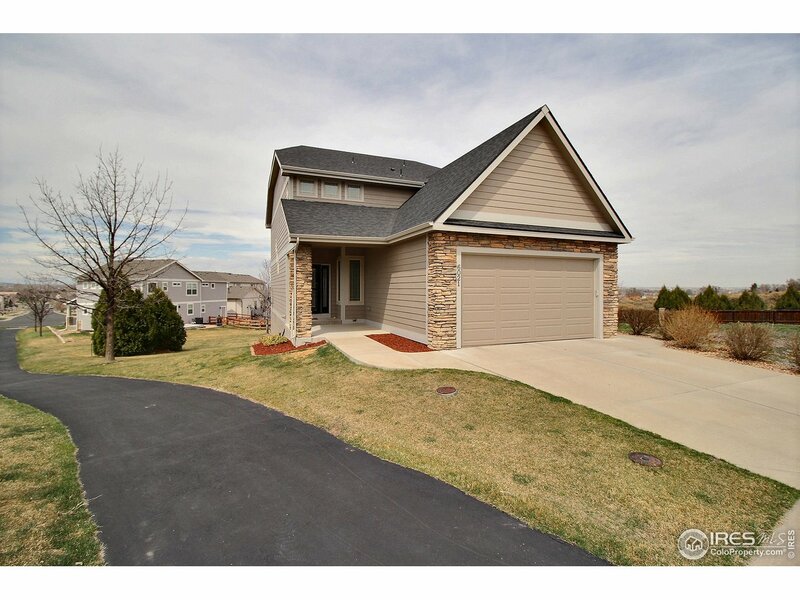 Don't miss the full finished walk out basement w/wet bar & beautiful stone fireplace. New roof, new gutters, new paint inside & out & 2-40 gallon hot water heaters." "Contemporary styling, beautiful finishes and views are found here! You're going to love this Pebble Brook ranch with Three bedrooms, two baths and a three car garage! Cathedral ceilings, wood floors, an incredible kitchen with quartz counters and gas range. Large master with 5-piece bath and walk-in closet. Gas fireplace, central air, unfinished walk-out basement, fully fenced yard with sprinkler system. Don't miss this one!"